Today’s second stage led the competitors to San Juan de Macrona. 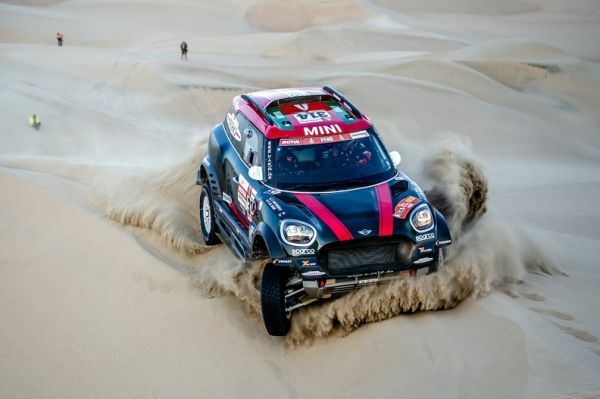 Joan Nani Roma and Alex Haro (both ESP) finished a fine second in their MINI John Cooper Works Rally. 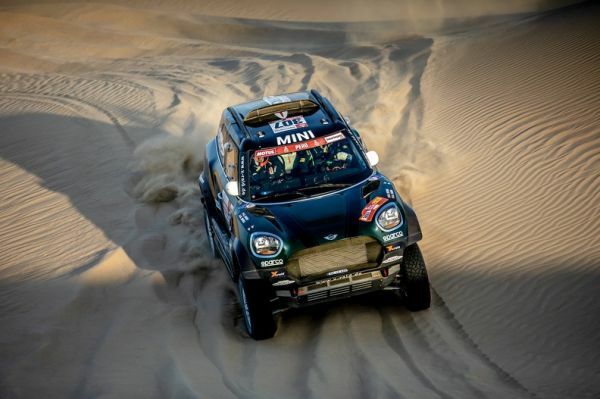 Yazeed Al-Rajhi (KSA) and Timo Gottschalk (GER) ended the 342-kilometer special stage in fifth place. 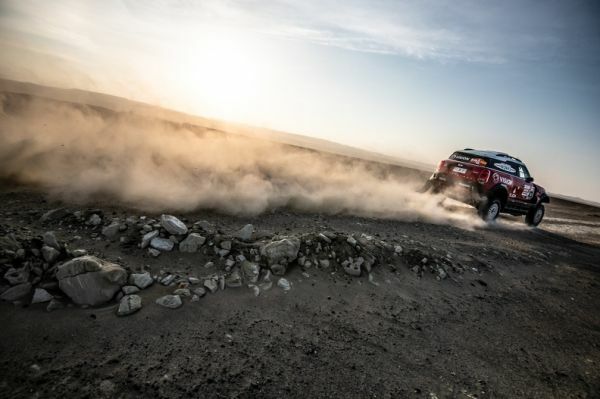 Jakub Kuba Przygonski (POL) and Tom Colsoul (BEL) struggled with tire issues and came home 13th. Boris Garafulic (CHI) and Filipe Palmeiro (POR) were 18th. Argentinean Orlando Terranova was forced to retire from the stage due to severe back pain. 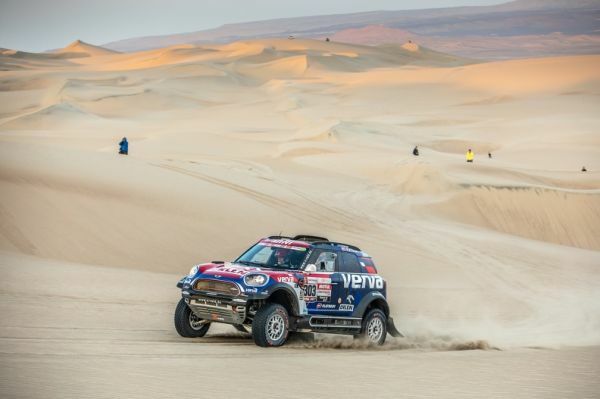 Tomorrow’s stage takes the competitors to Arequipa. In total, 798 kilometers are scheduled, 331 of those against the clock – just slightly fewer than today. Gerard De Rooy on fire!